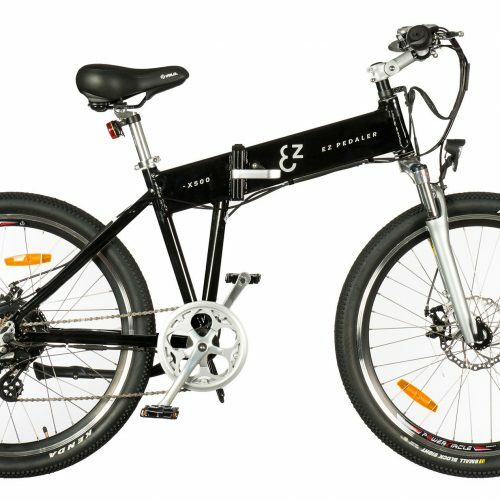 The EZ Pedaler line of electric bicycles offer high quality and low maintenance at an affordable price. Tri-mode operation, featuring pedal assist on demand, allows you to choose your level of exercise with the flip of a switch. 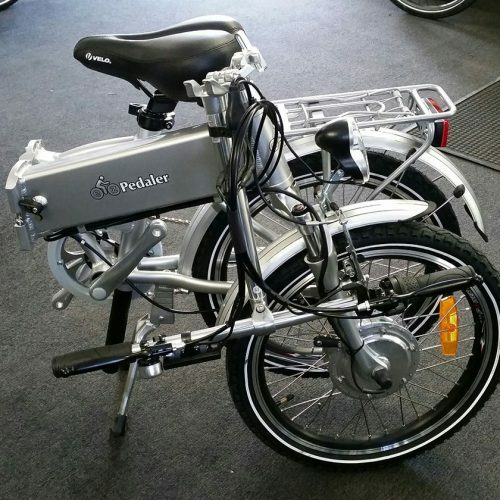 All bikes are also equipped with a thumb-throttle for power on demand. 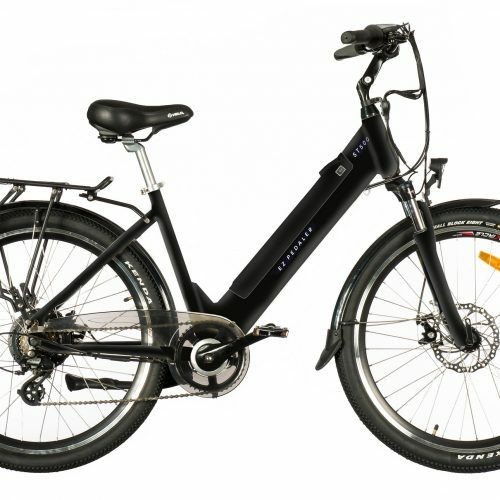 Models include the ST 500 Touring Bike with its low step thru design, the X500 Folding Commuter- a full size, folding electric bike and the X350 Folding Stowaway – compact and easy to take along camping, boating or traveling. 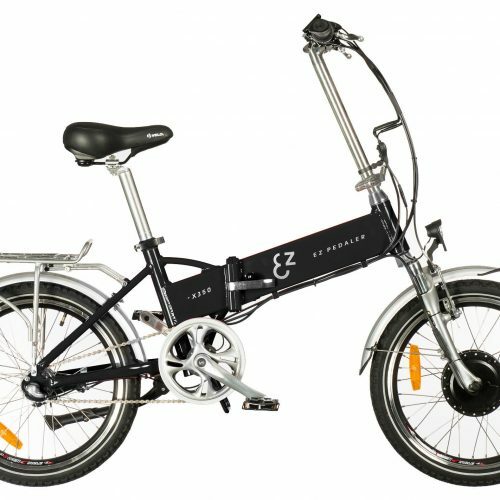 People of all ages and abilities will appreciate just how easy EZ Pedaler electric bikes are to ride. 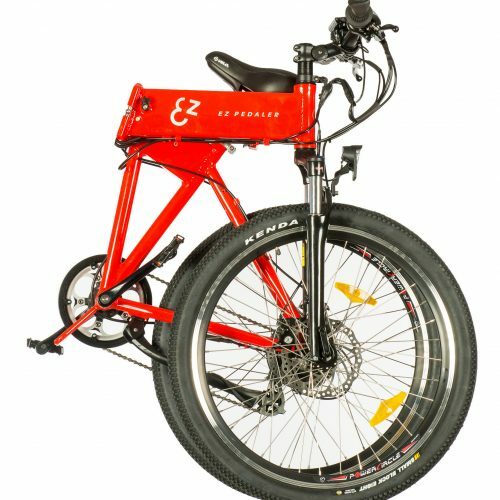 EZ Pedaler electric bikes come with an unmatched 3-year warranty.